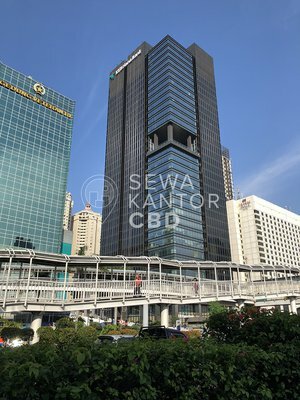 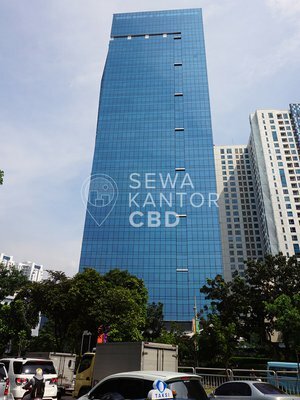 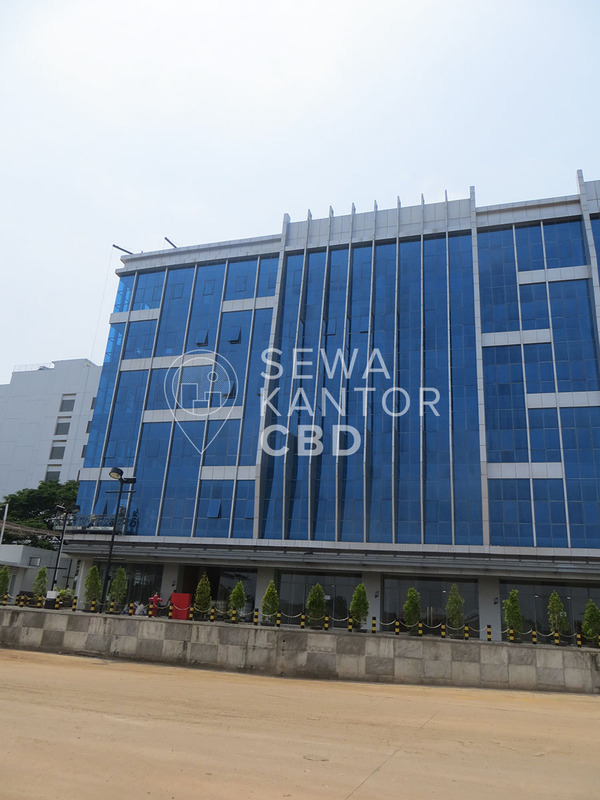 Cengkareng Business City is a new office building located at Tanggerang. 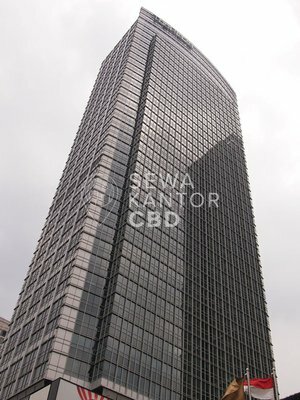 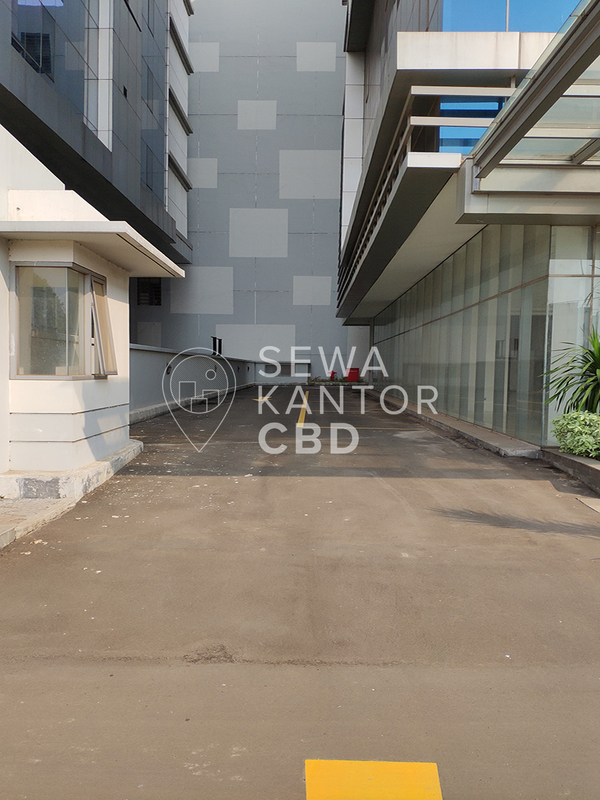 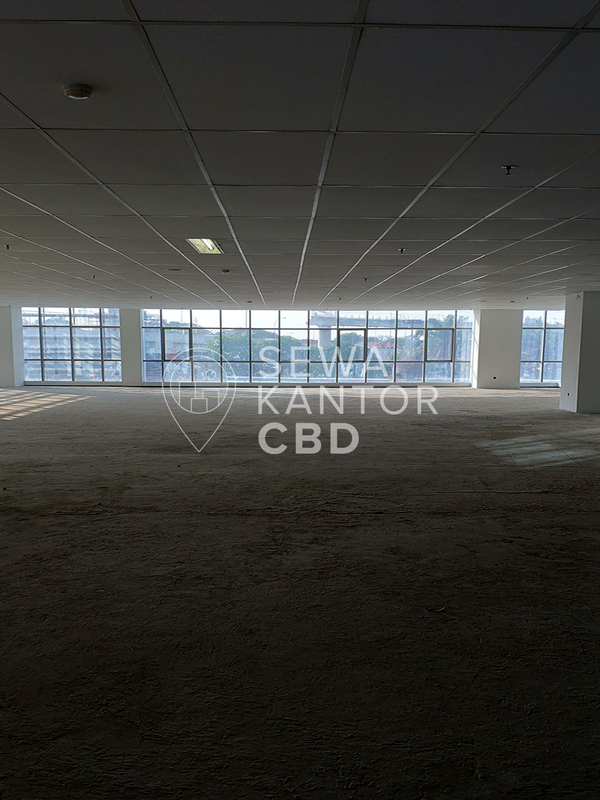 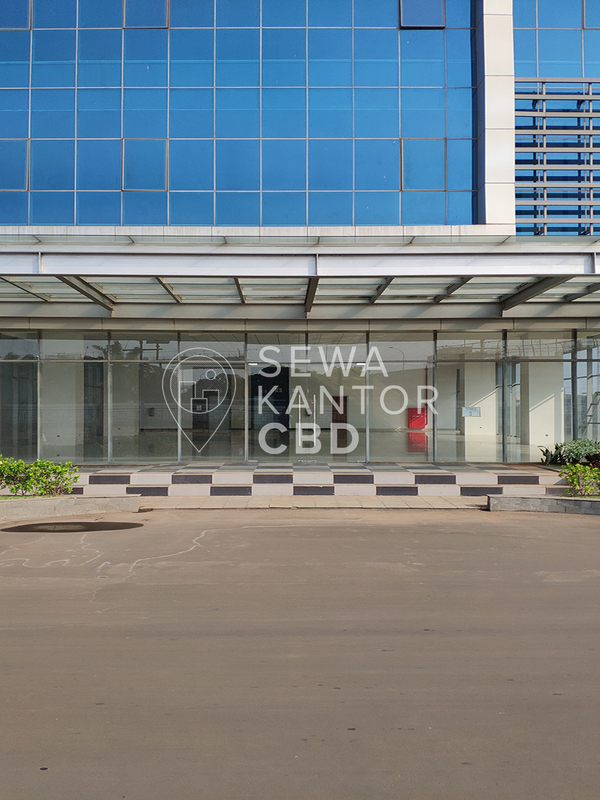 With a total building size of 702 sqm, the office building in Jl. 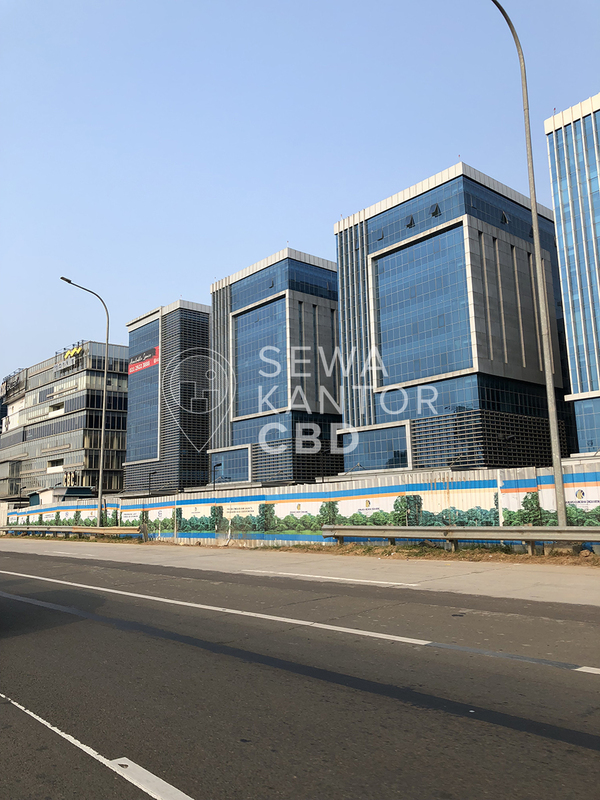 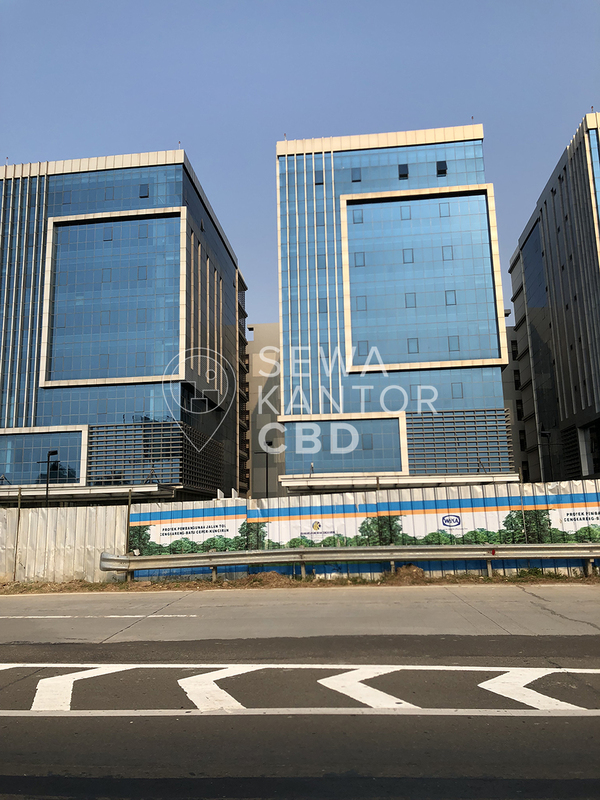 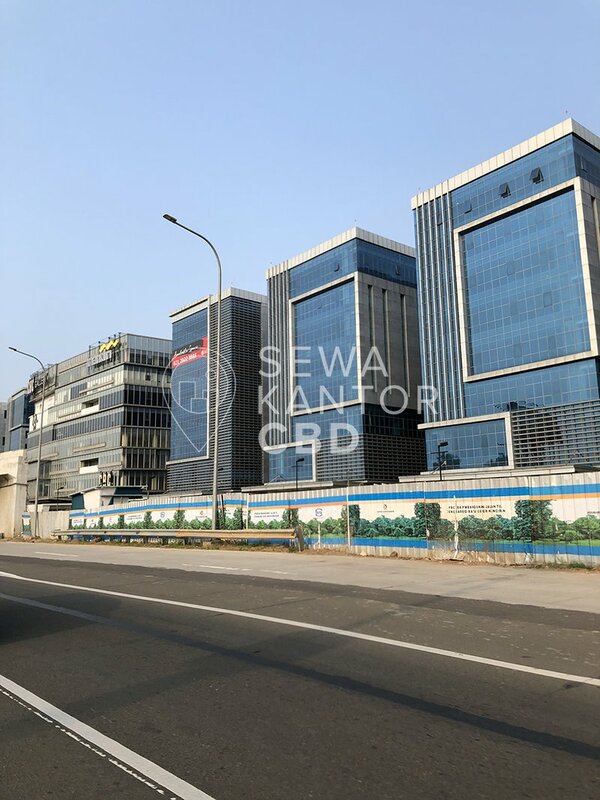 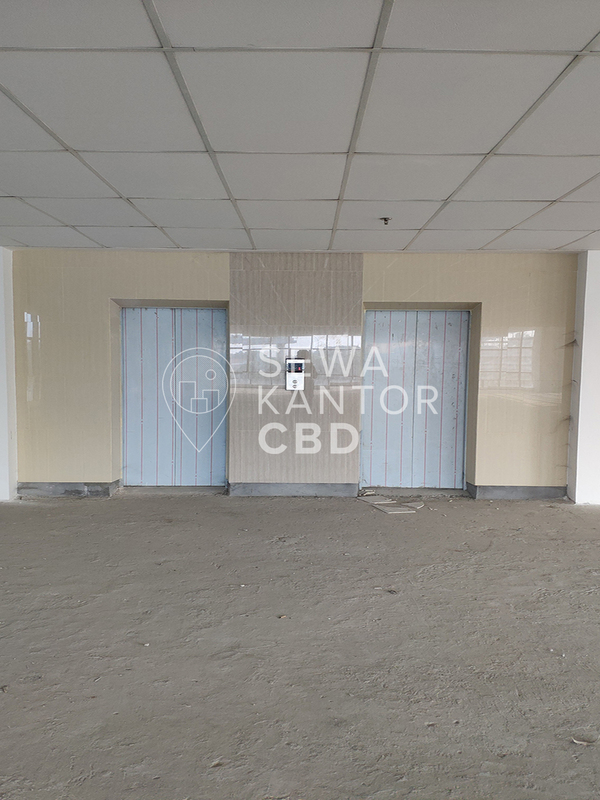 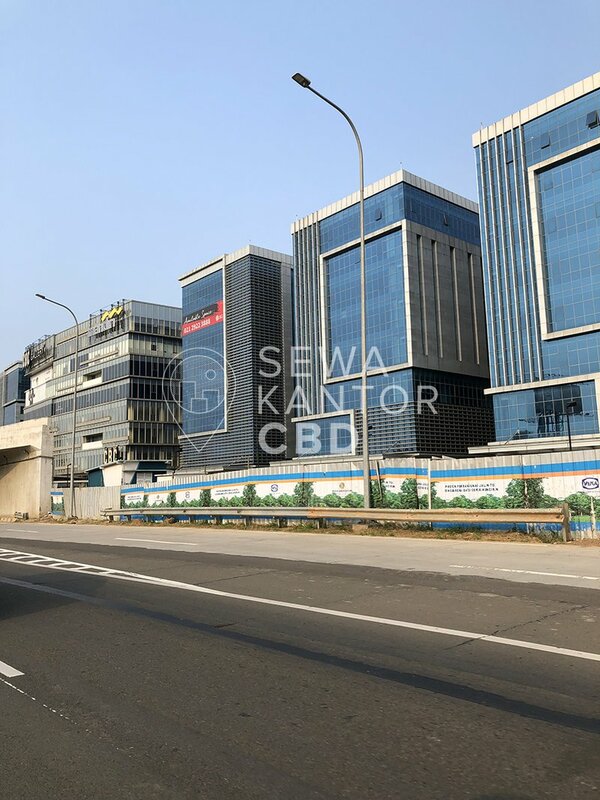 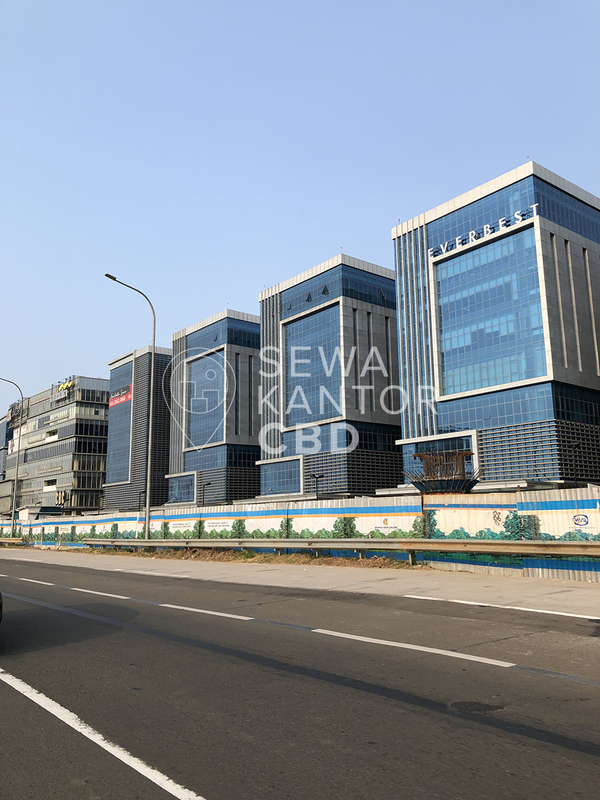 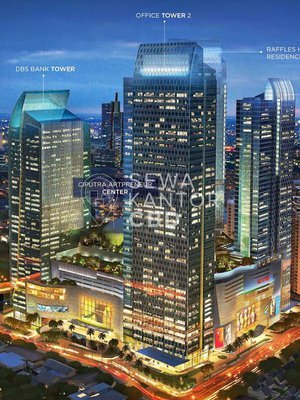 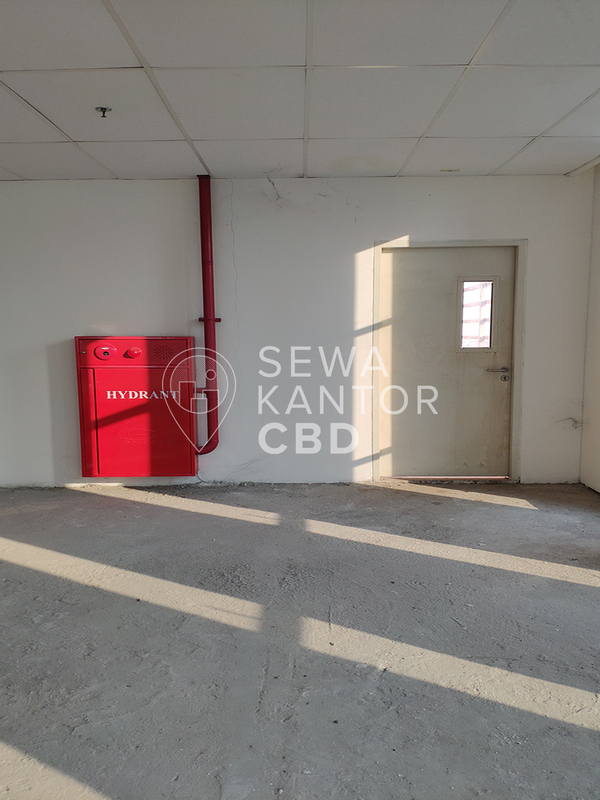 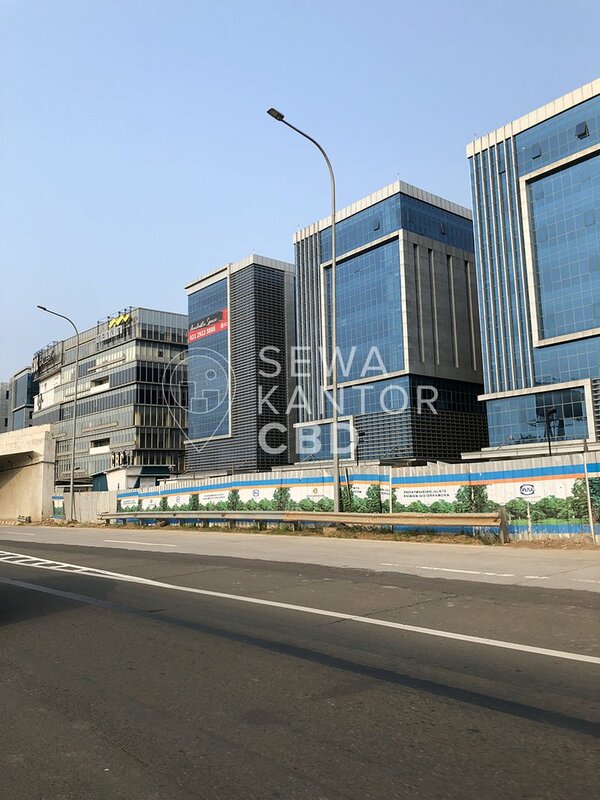 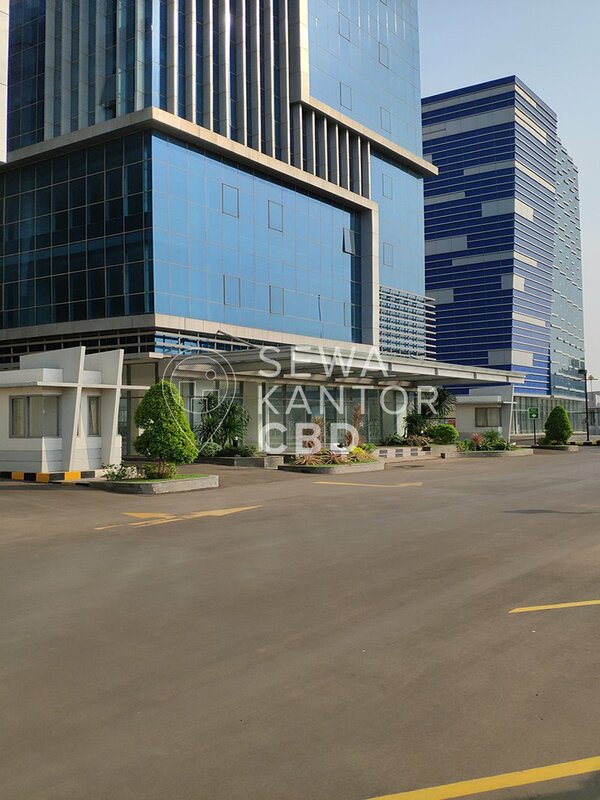 Atang Sanjaya No.21 Tangerang, is available for strata and lease. 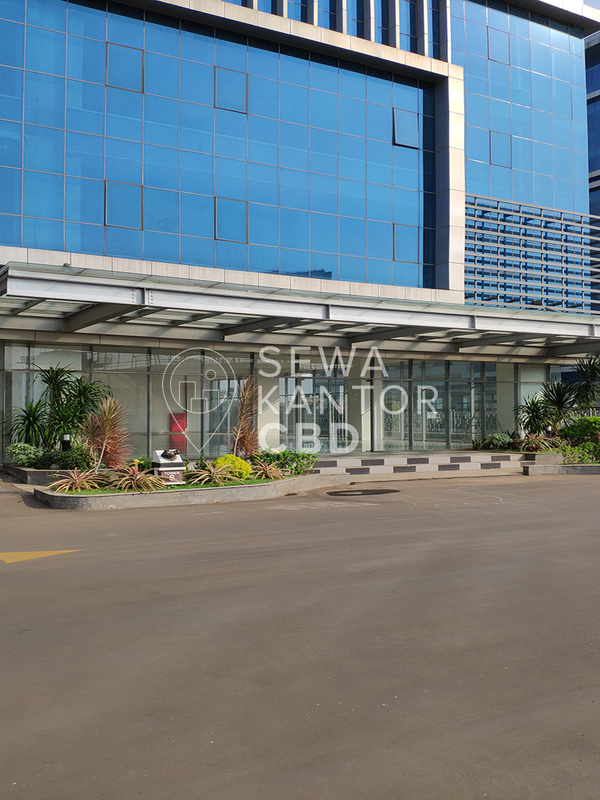 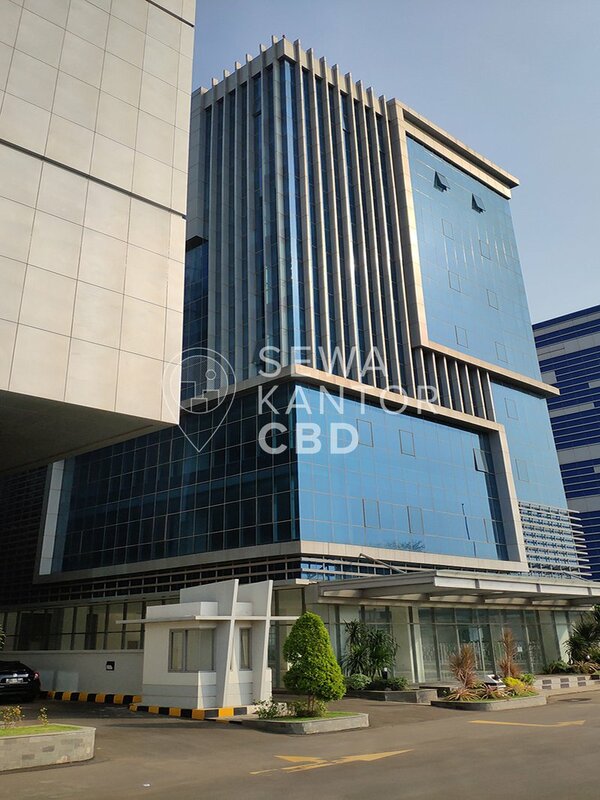 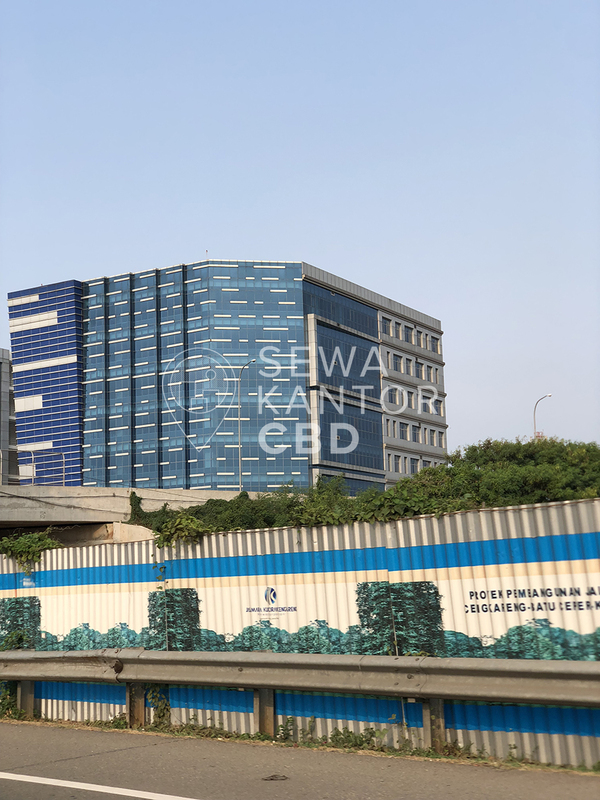 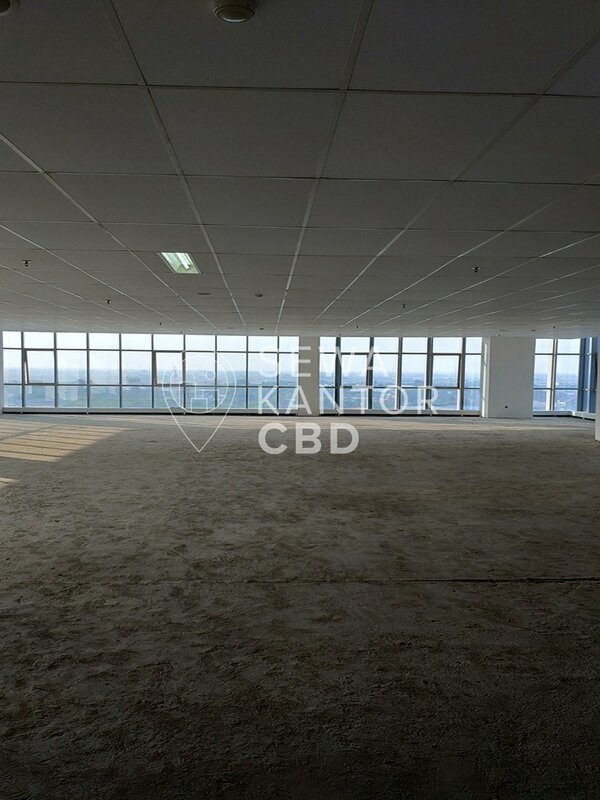 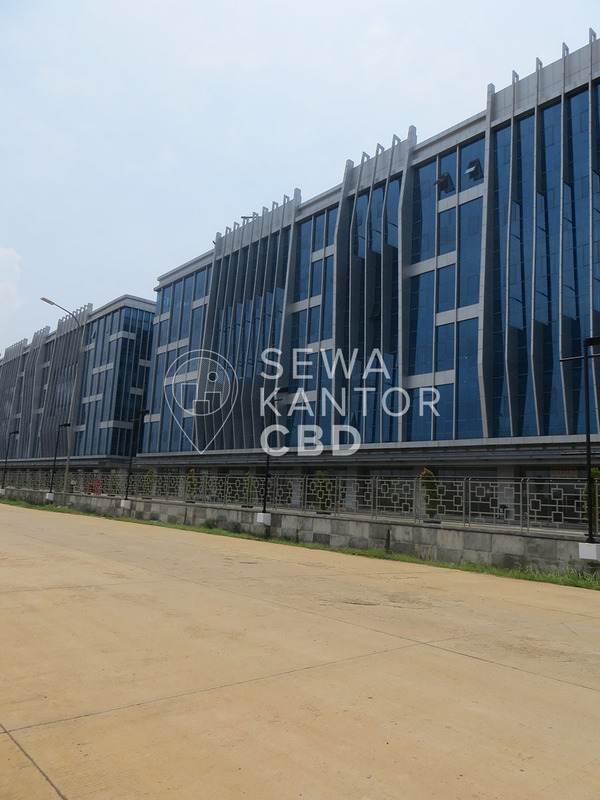 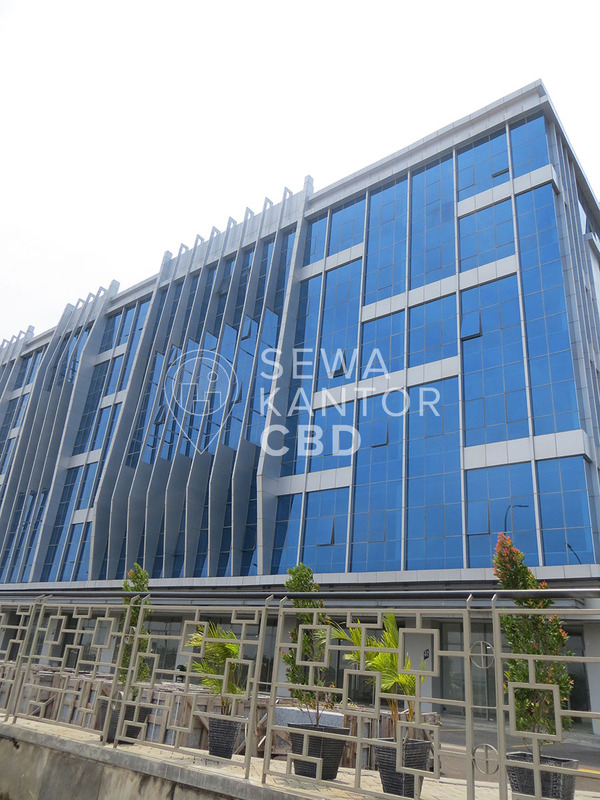 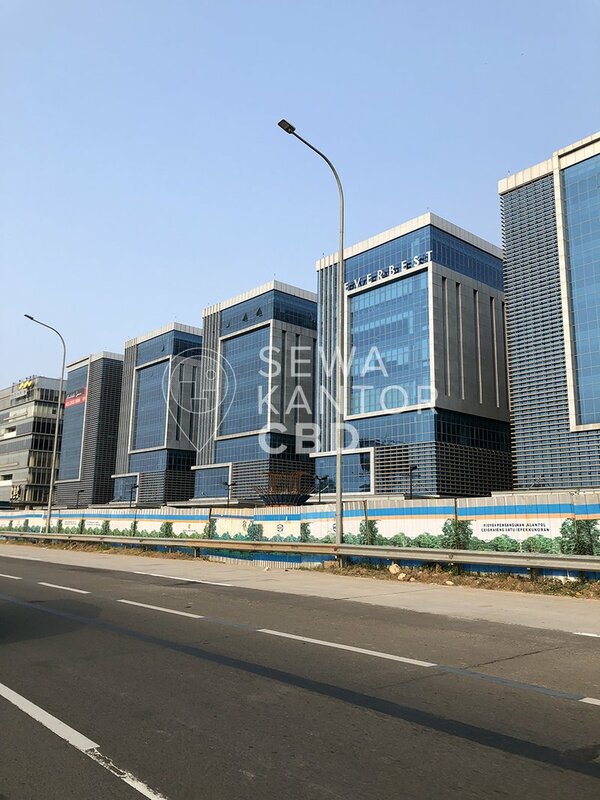 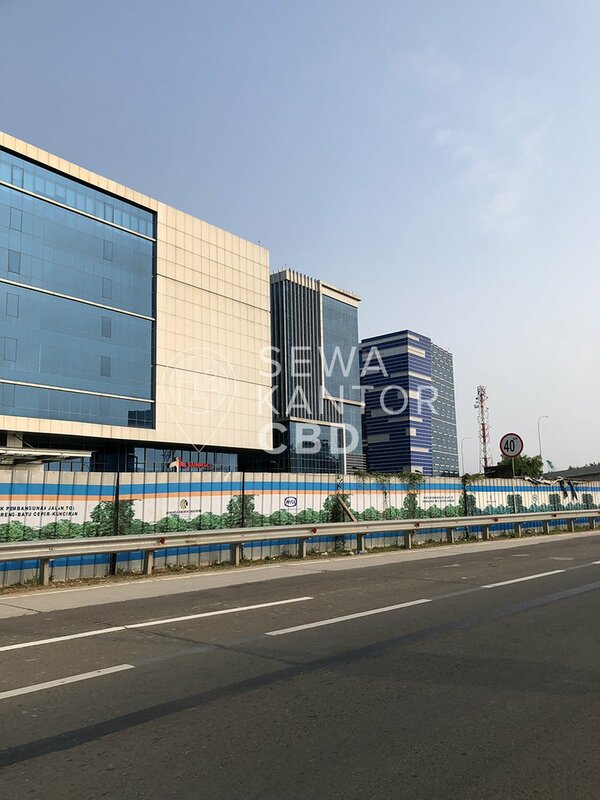 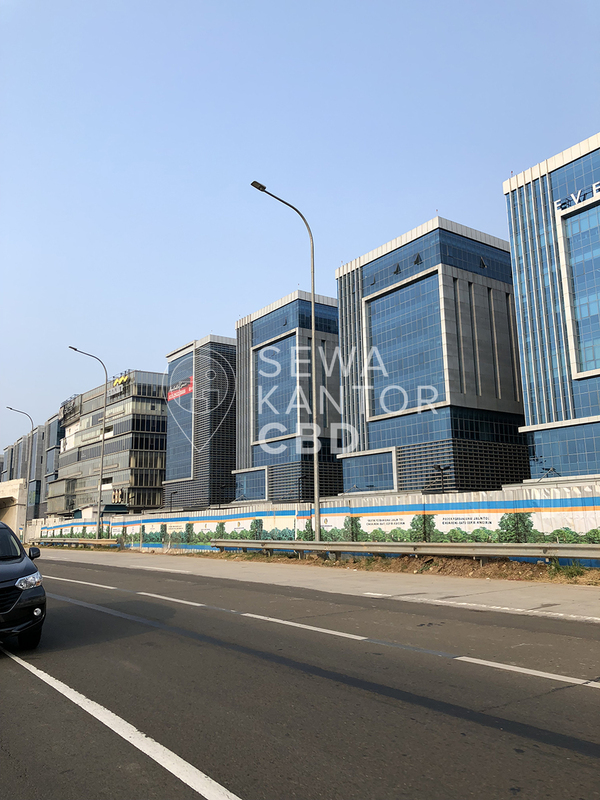 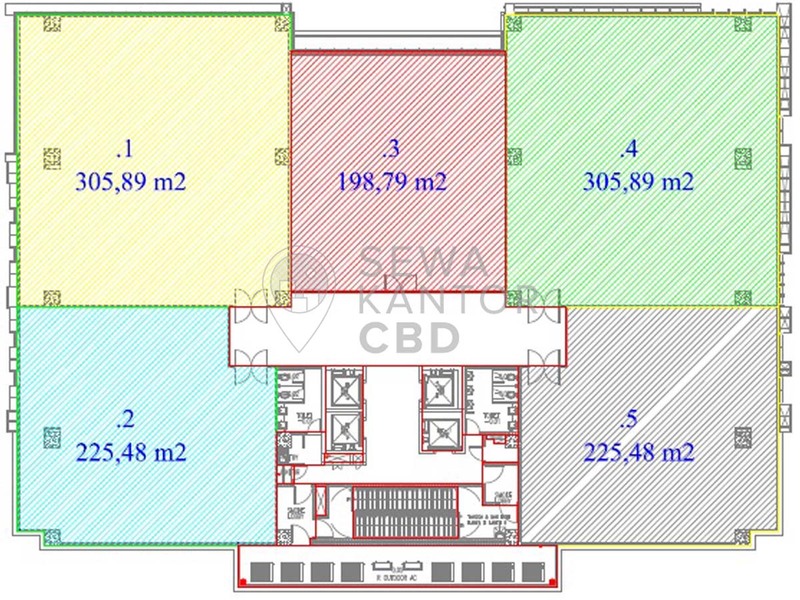 Cengkareng Business City is a medium sized office building with 6 storeys that is closely located to Mall Daan Mogot. 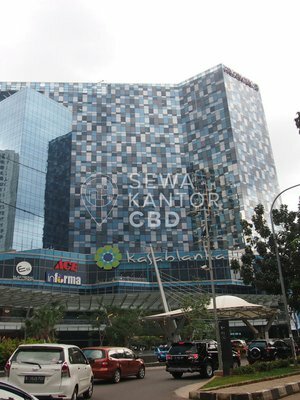 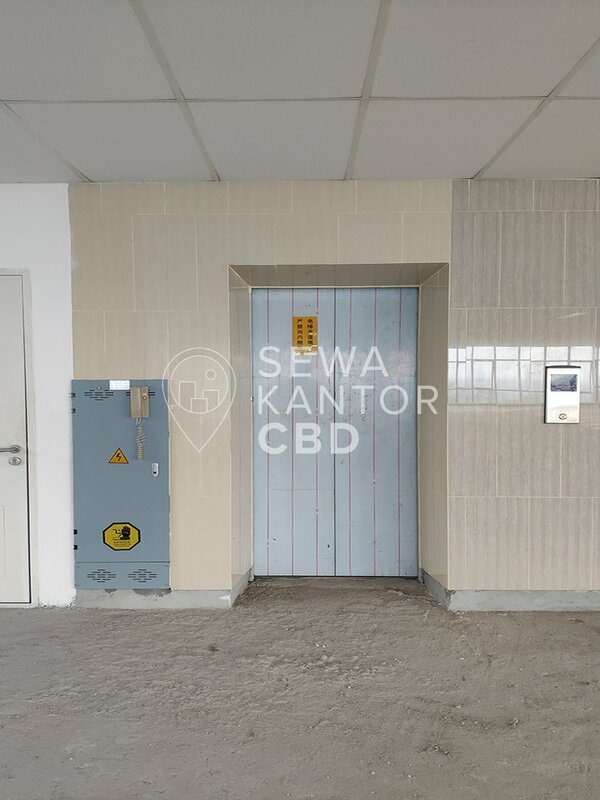 Cengkareng Business City is equipped with 4 lifts. 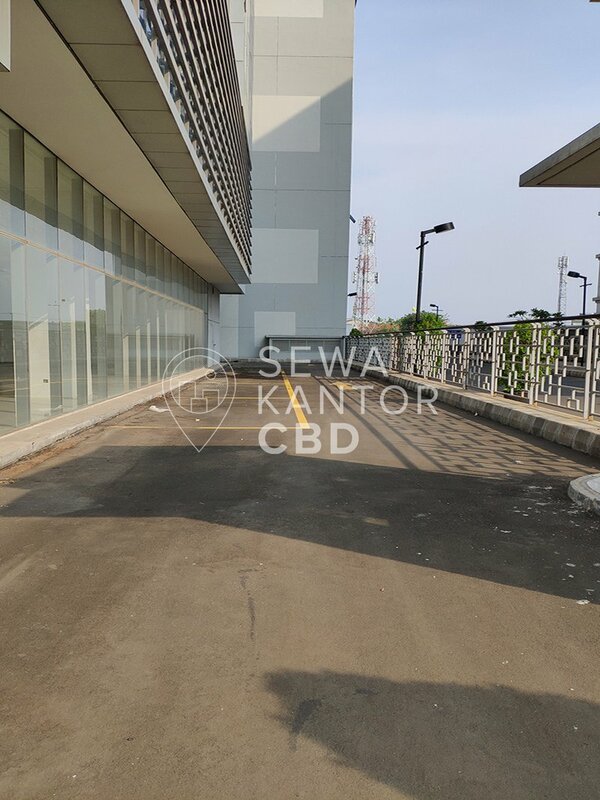 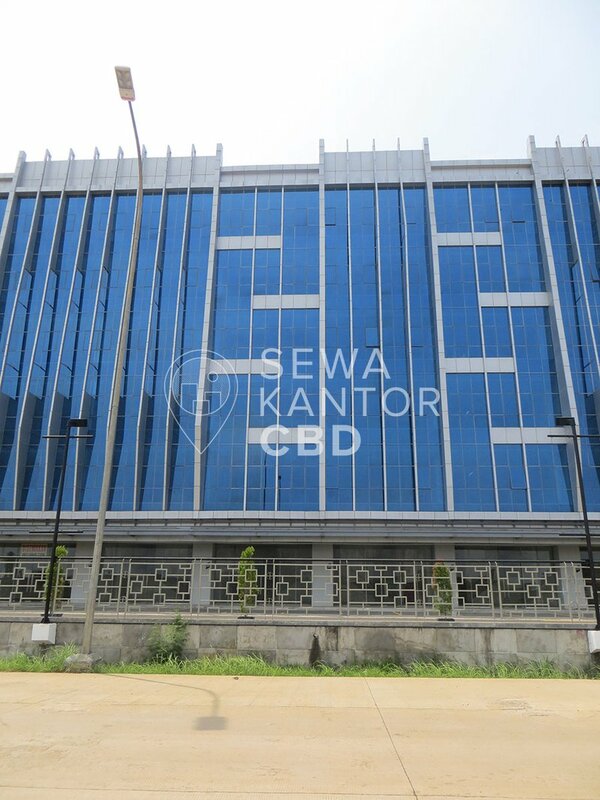 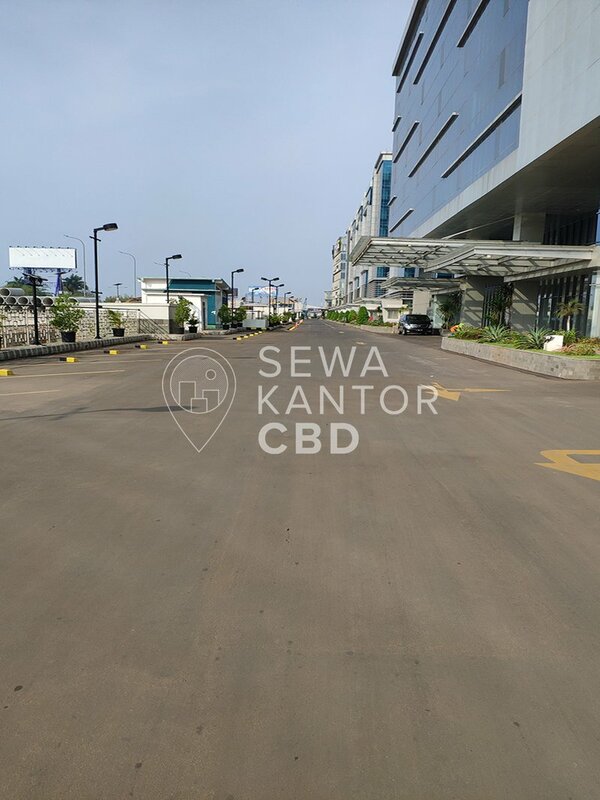 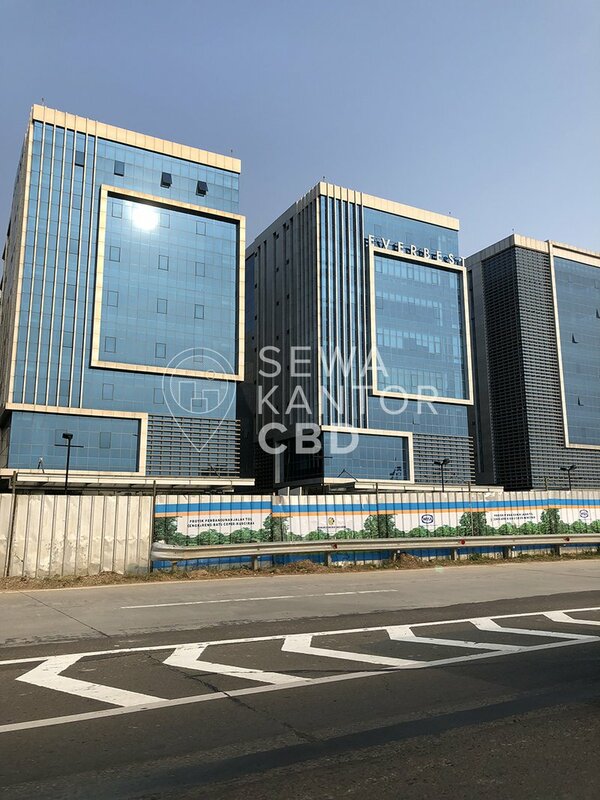 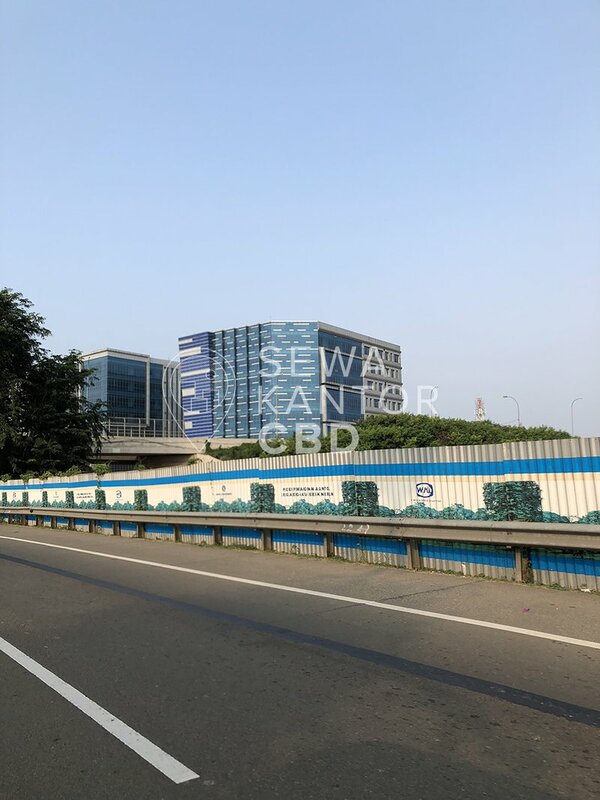 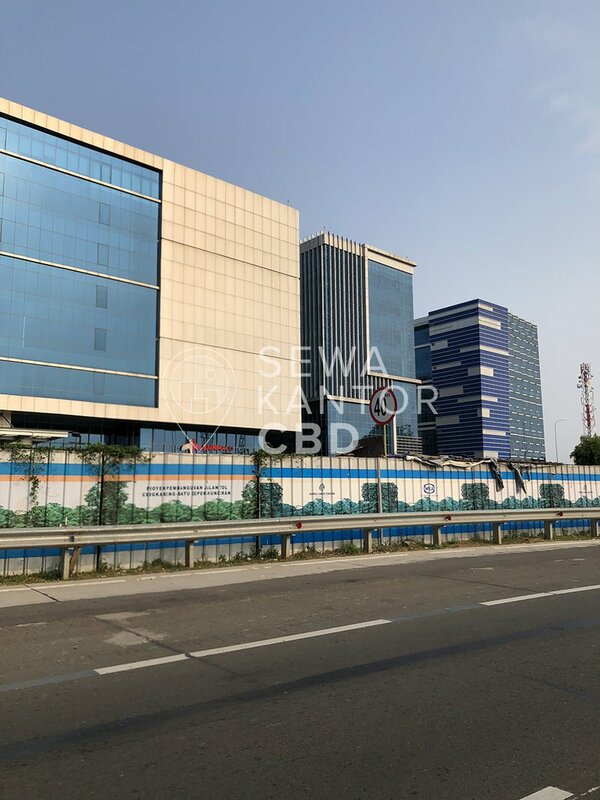 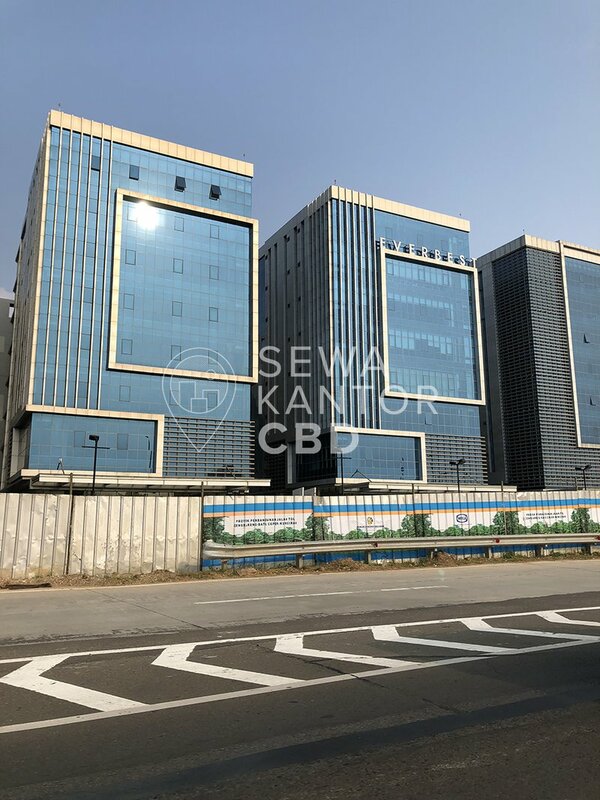 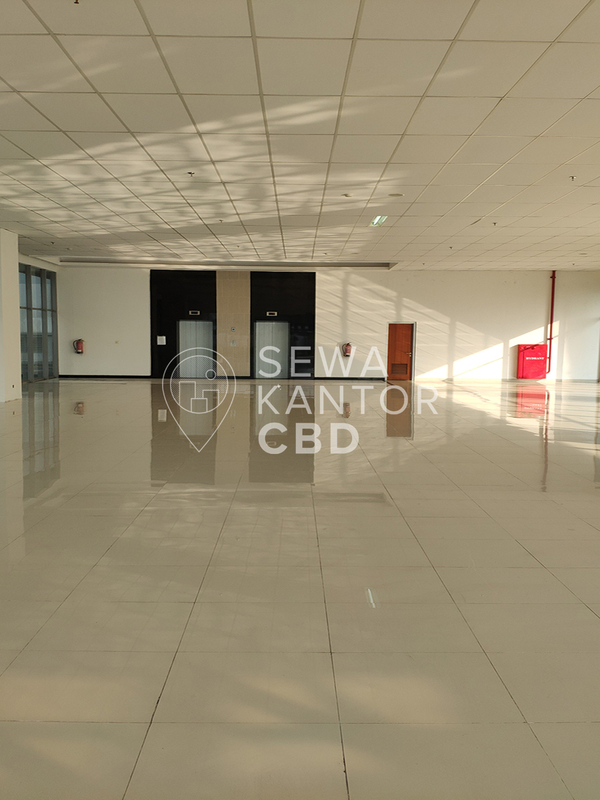 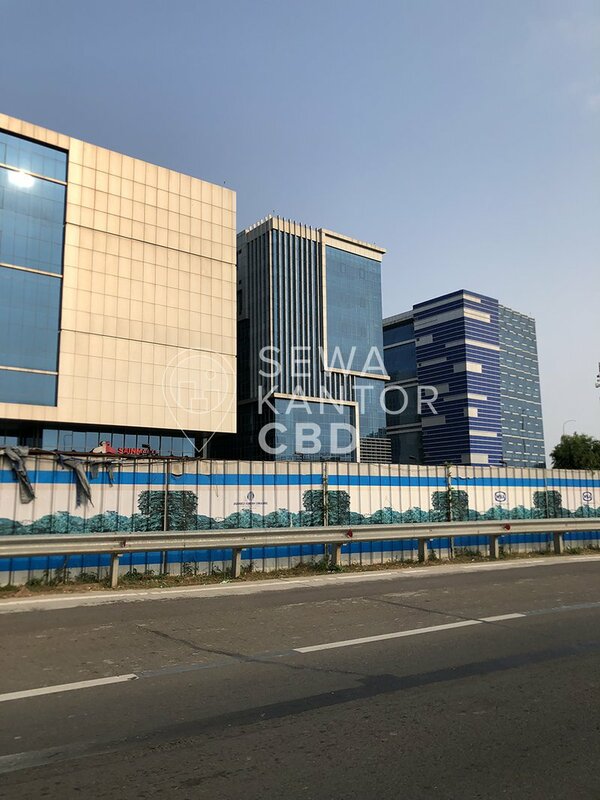 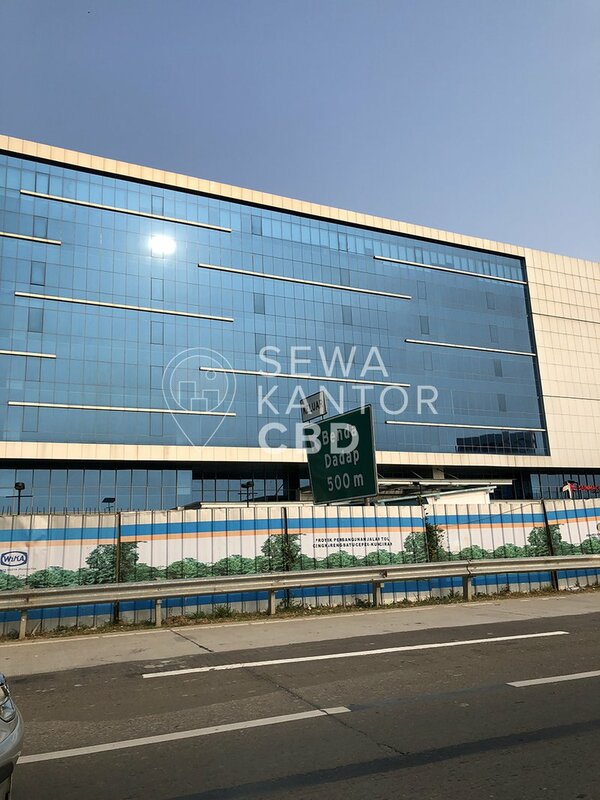 Cengkareng Business City has 51 parking lots to serve the office tenants and guests and Musalla as facilities in the office complex.